Veteran Denny's multi-unit franchisee Glenn Beattie learned early in his franchise career to keep his eye on the prize: the paying customer. 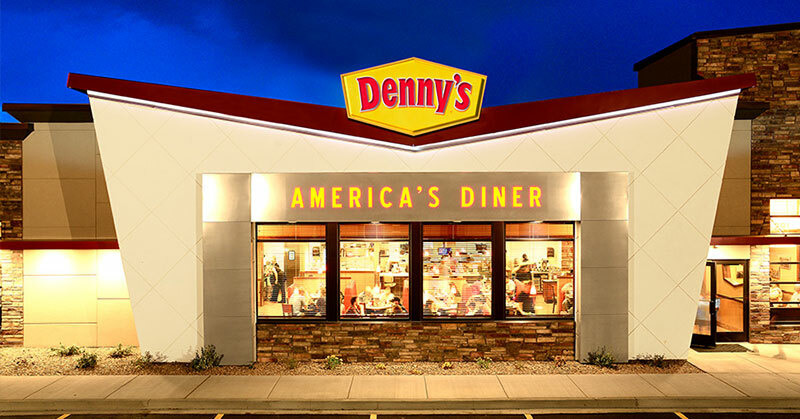 When multi-unit franchisee Rahul Marwah opened New York City's first-ever Denny's on the bottom floor of a high-end condo building in August 2014, the diner made headlines for its swanky décor, craft cocktails, and a $300 Grand "Cru" Slam breakfast for two, paired with a pricey bottle of Dom Perignon. 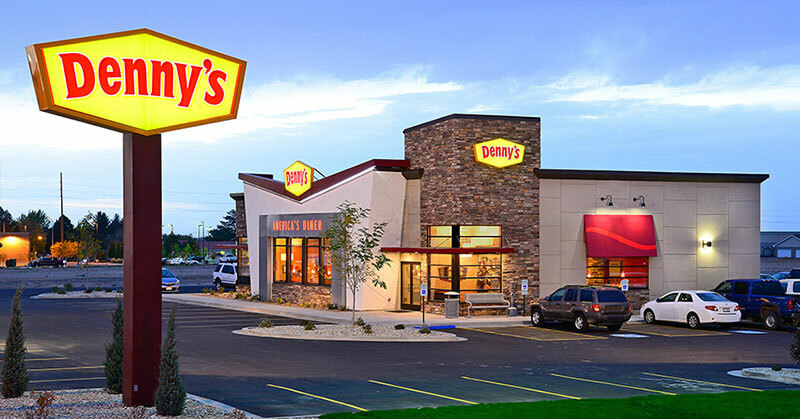 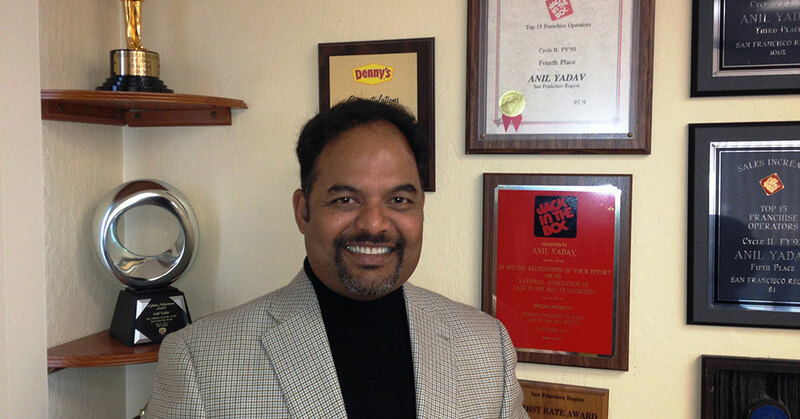 Denny's multi-unit franchisee Clyde Rucker says he always had an "insatiable appetite" to buy into the brand. 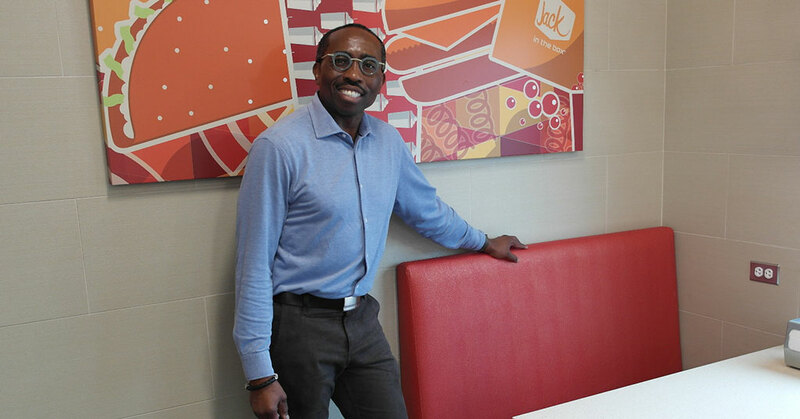 He was just waiting for the right opportunity.